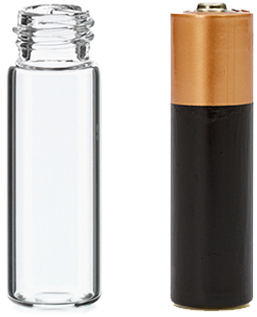 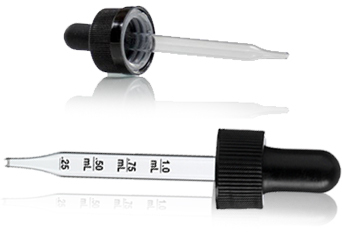 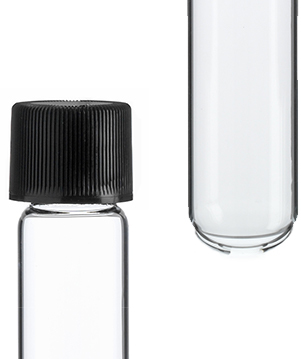 3 ML/3 gram/.10 fl oz. 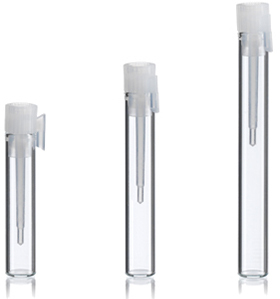 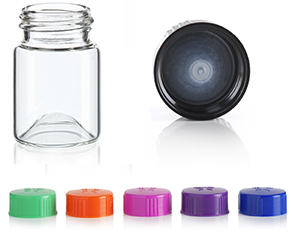 Polystyrene jars for sampling of creams, waxes, concentrates, lotions and cosmetics. 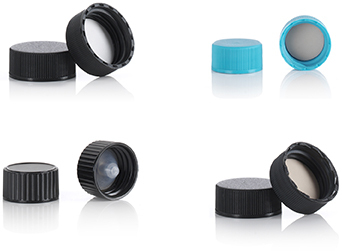 Labels: White 11 mm round "dot" labels included!